Insurance Associates Group LLC, insurance agency, listed under "Insurance Agencies" category, is located at 536 E. Tarpon Ave Suite 1B Tarpon Springs FL, 34689 and can be reached by 7274930937 phone number. 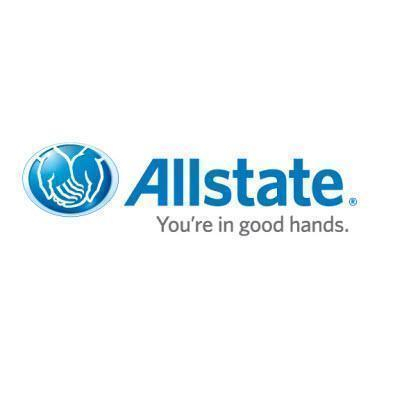 Insurance Associates Group LLC has currently 0 reviews. Browse all Insurance Agencies in Tarpon Springs FL. Discover census data for Tarpon Springs, FL.